Strengthening protection and preparedness against terrorist attacks aimed at critical energy infrastructure was the focus of a risk-assessment and crisis management exercise held in Turkmenistan’s capital on 17 and 18 October 2018, organized by the OSCE Transnational Threats Department and the OSCE Centre in Ashgabat, OSCE Turkmenistan office reported. The exercise was held as part of the OSCE’s efforts to advance the implementation of UN Security Council Resolution 2341 (2017) on the protection of critical infrastructure from terrorist attacks, and is the eighth national exercise on enhancing the capacities of OSCE participating States to mitigate terrorist attacks emanating from cyberspace on their critical energy infrastructure. The exercise sought to raise awareness on the threat and vulnerabilities of critical energy infrastructure and to improve interagency co-ordination and collaboration in order to increase resilience. Through a simulation, 28 national experts, including representatives from the state and the energy sector tested the effectiveness of their existing protection and crisis management systems, including co-ordination with external crisis management mechanisms to mitigate the impact of a terrorist cyber-attack. “The use of ICT to conduct disruptive attacks on critical infrastructure is an increasing possibility,” said Koen De Smedt of the Action against Terrorism Unit of the OSCE’s Transnational Threats Department. 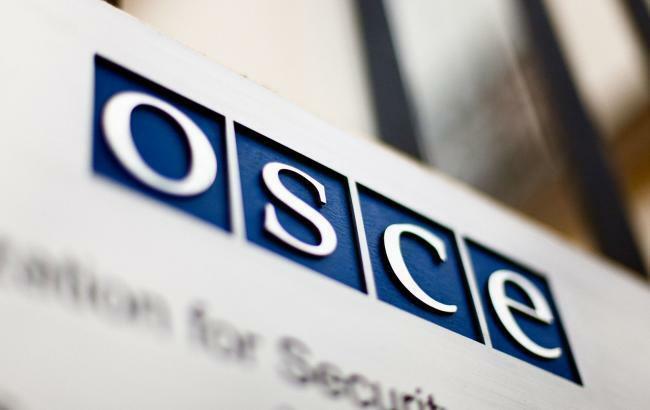 The training is based on the OSCE Good Practices Guide on Non-Nuclear Critical Energy Infrastructure Protection from Terrorist Attacks Focusing on Threats Emanating from Cyberspace.